While the Central Pollution Control Board (CPCB) data showed the overall air quality index (AQI) at 'severe' level of 446, the Centre-run System of Air Quality and Weather Forecasting (SAFAR) showed a higher level at 471. According to experts, under the 'severe' category, even healthy people find it hard to breathe and doctors advise physical activity to be kept at a minimum. On Sunday, 30 areas of the national capital recorded 'severe' air quality while it was 'very poor' in six, the CPCB said. In NCR, Ghaziabad recorded the worst air quality with an AQI of 473. 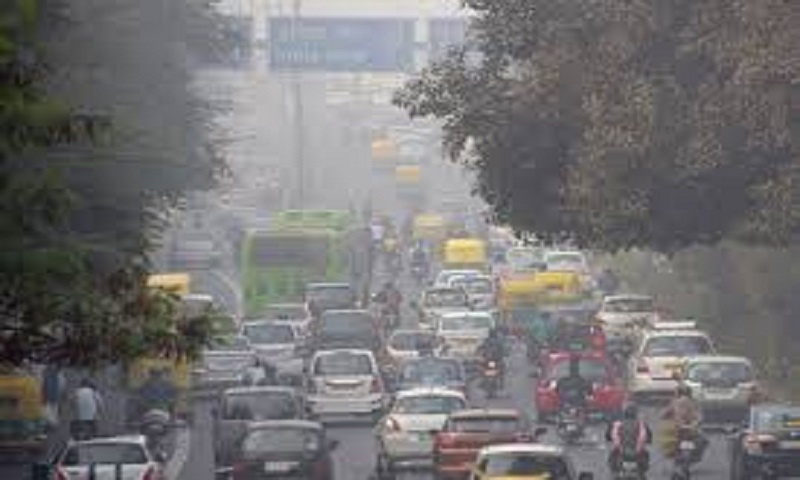 Faridabad and Noida also recorded 'severe' air quality, the CPCB said. In Delhi, the overall PM2.5 level -- fine particulate matter in the air with a diameter of less than 2.5 micrometer -- was recorded at 402 and the PM10 level at 580, the CPCB said. The India Meteorological Department (IMD) said prolonged period of light winds and low temperature are likely to continue for next three to five days, resulting in poor dispersion of pollutants and the air quality may continue to remain in the 'severe' category for the next two to three days.